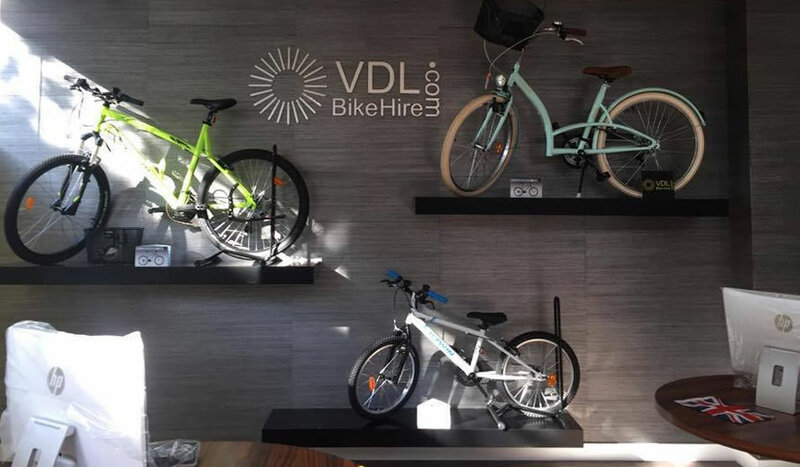 VDL Bike Hire was envisaged to complement our car hire business to ensure all your rental needs are covered by our exceptional products and service. VDL - your one stop shop for satisfaction! See our bikes and place a booking enquiry with us.